Welcome to our online mandatory training for domiciliary care staff. 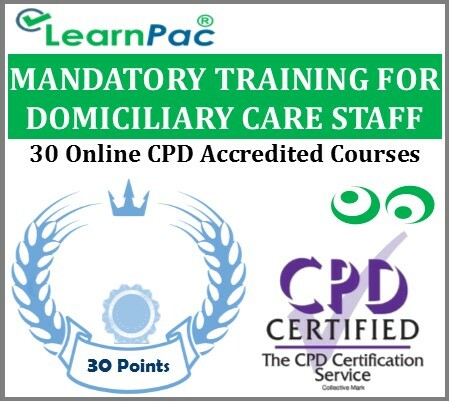 These online mandatory training for domiciliary care staff was developed to meet the required learning outcomes in the SKills for Care’s Care Certificate, Skills for Health’s UK Core Skills Training Framework (CSTF), Health and Safety Executive (HSE) and Care Quality Commission (CQC) recommendations for health and social care providers. Who is this mandatory training for domiciliary care staff package for? 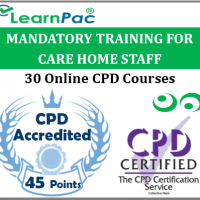 This online mandatory training for domiciliary care staff package has been designed for new and experienced residential and nursing home care workers alike to meet the Care Quality Commission (CQC) regulatory requirements for nursing & care homes in the UK. This online mandatory training for domiciliary care staff package helps care staff to meet the UK statutory requirements. What is covered in this mandatory training for domiciliary care staff package? 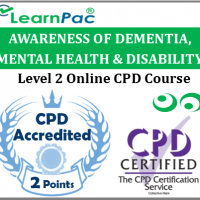 On successful completion of each of the modules in the mandatory training for domiciliary care staff bundle, you will be able to download, save and/or print a quality assured CPD certificate. 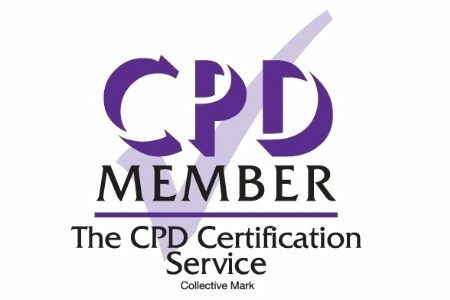 Our CPD certificate can be used to provide evidence for compliance and audit (recognised internationally). 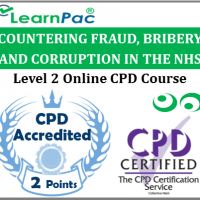 You can also browse our e-learning course catalogue to find out more about our statutory and mandatory training courses. What is statutory training for domiciliary care workers & care staff? What is mandatory training for domiciliary care workers & care staff? Why is mandatory training for domiciliary care workers important? This care training package covers all the legislative and regulatory requirements for home care and domiciliary care workers to work safely and efficiently, as well as minimising litigation. The Mandatory Training Group’s online mandatory training courses for domiciliary care staff help UK employers and employees alike to fulfill their legislative obligations. Our mandatory and statutory courses for home carers and domiciliary care staff provide the essential knowledge and understanding as required by regulatory authorities. To complete these mandatory training for domiciliary care staff, you will need access to a computer device, e.g., desktop, laptop, tablet or smartphone device. This mandatory training for domiciliary care staff package was developed in line with the CSTF learning outcomes. 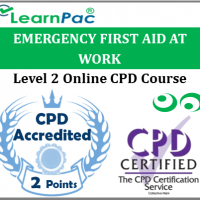 Why train with LearnPac Systems?